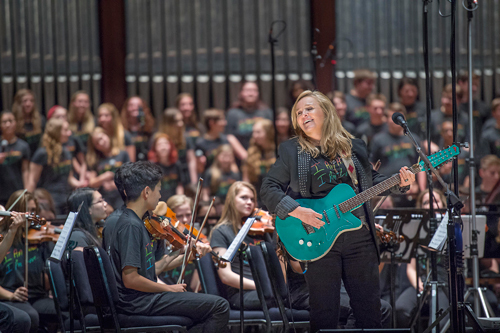 A flurry of proud parents and enthusiastic Melissa Etheridge fans descended on Severance Hall last Wednesday at 7:30 for her concert with the Contemporary Youth Orchestra. 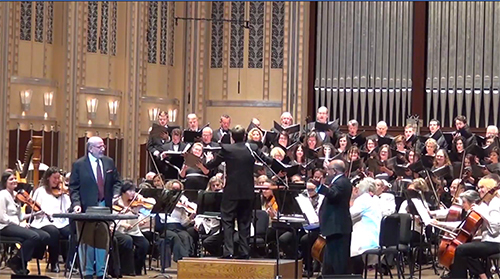 The concert was part of CYO’s annual “Rock the Orchestra” series. 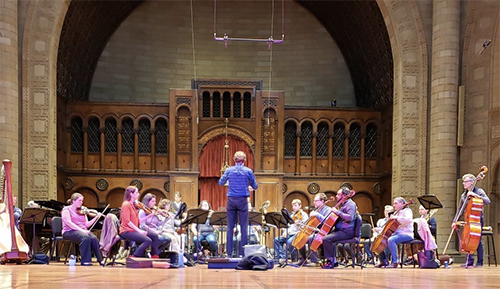 Etheridge and the Orchestra played songs spanning the rocker’s entire catalog, ranging from hits like I’m The Only One and lesser-known songs like Kiss Me. 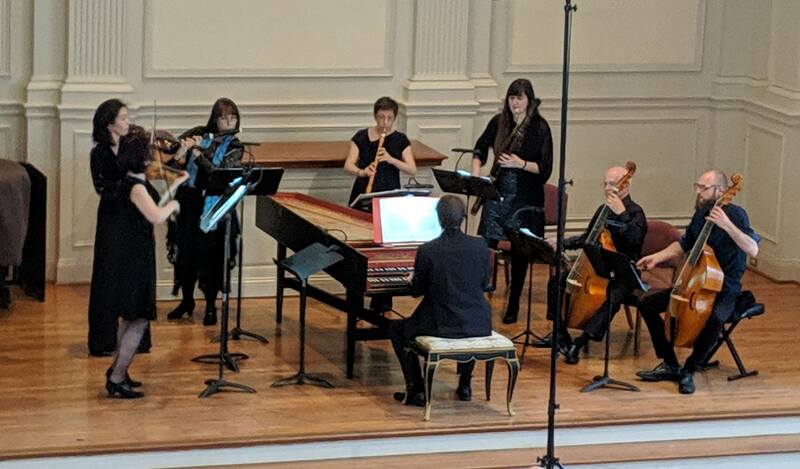 After an instrumental introduction led by music director Liza Grossman, Etheridge stormed the stage, then the ensemble launched triumphantly into Fearless Love. 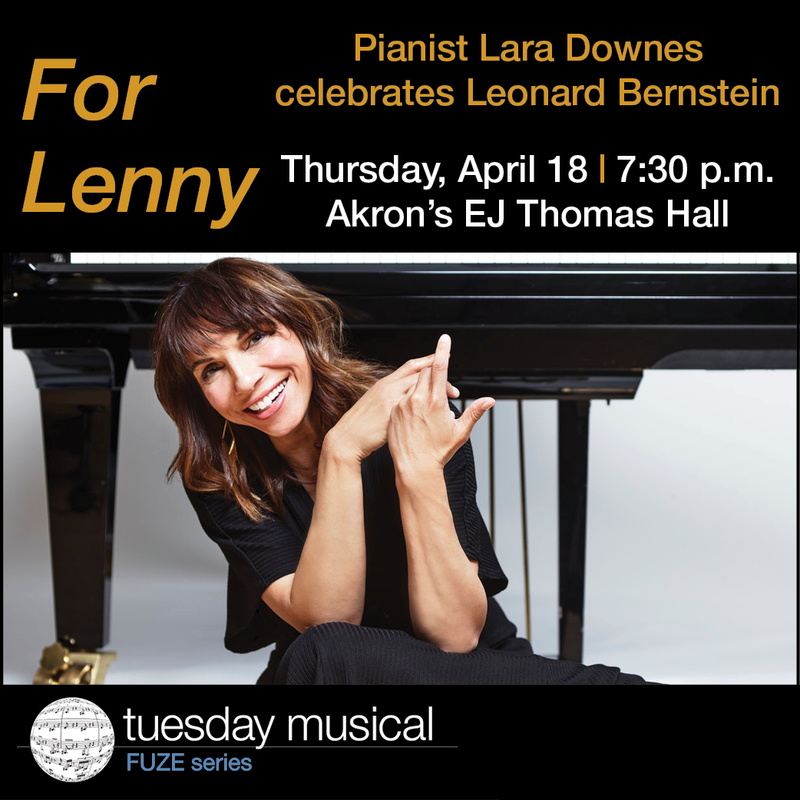 The Leavenworth, Kansas native exchanged hugs and fist bumps with Grossman, and expressed her excitement about playing with the young musicians to the audience. Her passion was evident throughout the entire performance. Etheridge commanded the stage with a relaxed confidence that translated to her singing — she belted in her signature gruff and robust timbre without any problems. 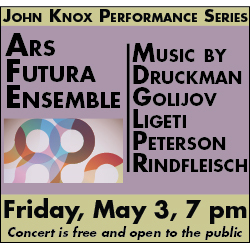 It was clear that she wanted the young ensemble to be the focal point of the concert. In fact, Etheridge and the Orchestra gelled so well that it seemed they had been playing together for years. 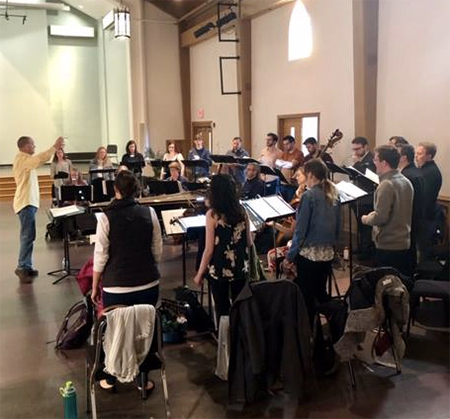 Instead of merely adding some strings, horns, and a few extra voices, Stefan Podell, who has arranged for CYO since 2009, created sonically rich and multi-textured arrangements for each song. This was most apparent during Chrome Plated Heart, which provided ample opportunity for soloists Elliot Vendel (trumpet) and Brian Pattison (trombone) to show off their improvisation skills. The standout solo of the number, however, came from principal cellist Spencer Yates, who demonstrated a strong sense of rhythm and played with a professional musicality and unique flair. Another stellar arrangement was Come to My Window, one of Etheridge’s most famous songs. 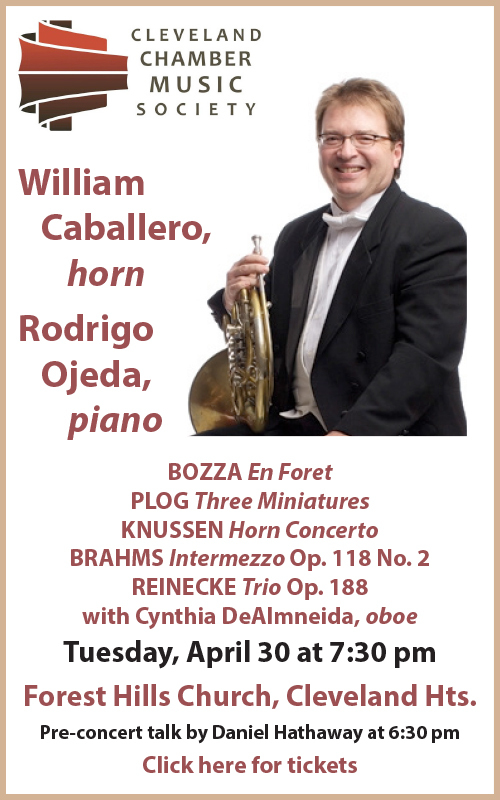 It featured an introduction for solo harp, played beautifully by Cecilia Hiros, who demonstrated compelling phrasing and played the more challenging passages with style and ease. 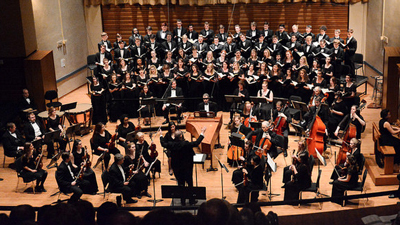 The evening was filled with high-energy numbers that had audience members dancing in the aisles. But more poignant songs appropriately reflected today’s cultural and political landscape. Before playing Meet Me in the Dark, the singer admitted that she might not make it through without crying. The song depicts one of Etheridge’s teenage loves who was “taken away to be changed.” The musician was able to draw out the especially heartrending moments of the tune through simple phrasing and intuitive dynamics, blending her voice well with the Orchestra. The highlight of the evening was during Pulse, the singer’s response to last year’s shooting at Pulse Nightclub in Orlando, featuring CYO percussionists Christopher Carmon, Erin Detchon, Sydney Gembka, Matthew Hoffman, Samantha Rooselot, and Lily Sadataki. Etheridge and the Orchestra were decked out in matching black shirts with the chorus of the song — “I am human, I am love” — in rainbow script. The house lights were dimmed and audience members stood, shining lights through colored sheets of paper to create a rainbow patchwork. The visual and sonic experience served as a reminder: no matter who we love, we must remain united in our shared humanity in the face of violent, hateful acts. Etheridge, Grossman, and CYO provided an evening packed with laughter, tears, beautiful music — and much-needed hope.